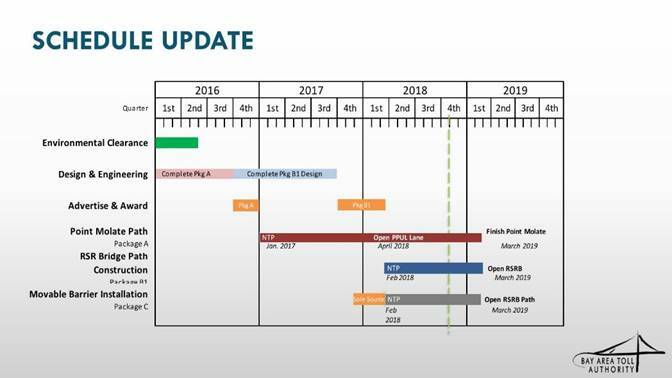 The Bay Trail extension to Point Molate that will provide pedestrian and bicycle access now under construction is scheduled to open in March of 2019. The extension across the bridge using what is now the westbound right shoulder will also open in march of 2019. The movable barrier is stockpiled, and a special vehicle to move it has been leased by CalTrans. Most of these are not expensive, and taken together, they can reduce the number of single occupancy vehicles to the point that congestion will largely disappear. March 2, 2017: Caltrans is currently circulating its draft of the California State Bicycle and Pedestrian Plan. 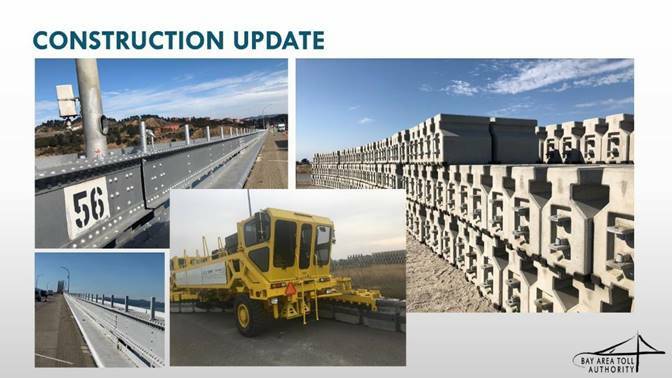 Caltrans is accepting comments through an on-line tool through March 10 and also via a meeting/webinar on Monday March 6. 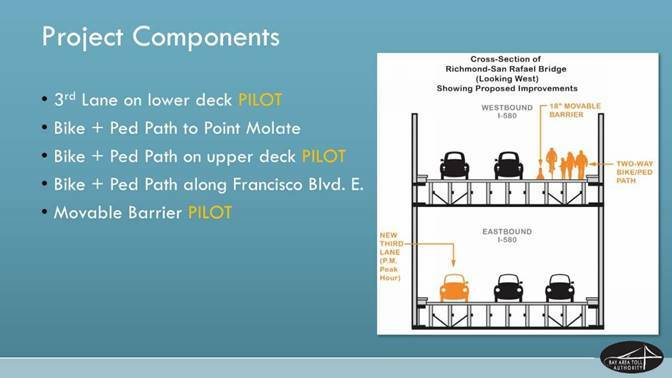 While this plan is a policy plan and does not include a recommended project list, trails are referenced in numerous places throughout the document. Let’s make sure that the importance of trails is recognized in this plan! You can learn more about the project and download a copy of the draft plan here: http://www.cabikepedplan.org/app_pages/view/159. August 17, 2016: To reduce congestion on eastbound I-580, BATA is working to convert the right shoulder to a third freeway lane from the Sir Francis Drake Blvd. on-ramp in Marin County to the Marine Street (Richmond Parkway/Point Richmond) exit in Contra Costa County. 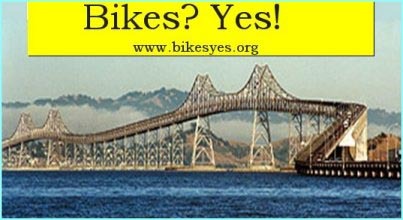 The Bay Area Toll Authority (BATA) is collaborating with Caltrans, the Transportation Authority of Marin (TAM) and the Contra Costa Transportation Authority (CCTA) on a four-year pilot project that will improve traffic flow and add a bicycle/pedestrian path on the Richmond-San Rafael Bridge. 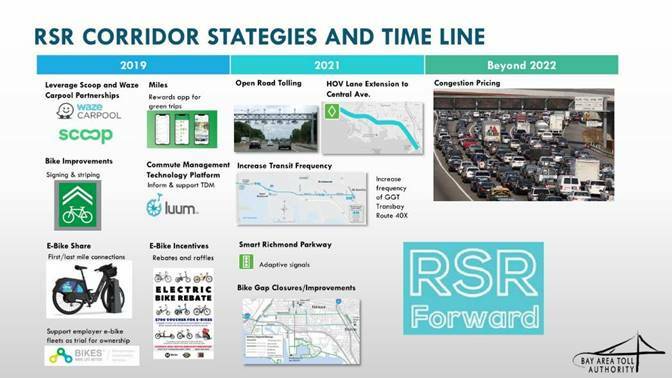 Efforts continued toward closing the dangerous gap in the Bay Trail on the south side of I-580 between Tewksbury Ave. and the Richmond/ San Rafael Bridge toll plaza where an existing trail goes under the bridge toward Point Molate. The City of Richmond retained Questa Engineering to work with Caltrans and Chevron in preparing needed studies and construction documents at a cost of about $1.6 million. In addition to conducting field reconnaissance along the trail corridor and scoping meetings with stakeholders and subconsultants, Questa continued to gather information regarding opportunities, constraints and design criteria. 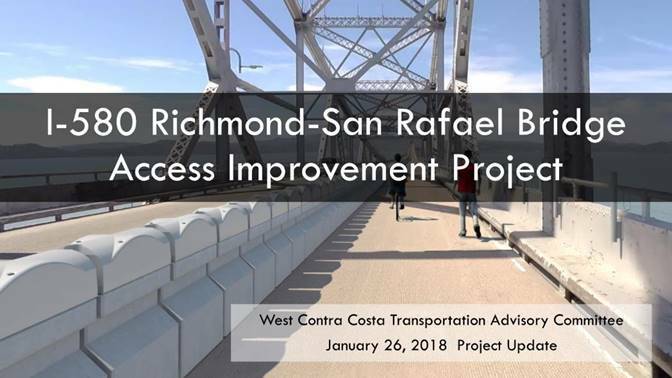 The Questa team will use information gathered to prepare a Caltrans Project Study Report and Preliminary Environmental Analysis Report, which will identify and select the apparently viable trail route linking Point Richmond and Point Molate by the end of this year. The goal is to complete construction design with cost estimates, comply with CEQA & NEPA and obtain the necessary easements from Chevron & Caltrans by early 2012. This will provide a basis for seeking funds to cover the expected $15 million cost of construction. As part of a utility tax settlement with the City of Richmond, Chevron reaffirmed its commitment to provide a trail easement and invest up to $2 million for security enhancements related to the trail. 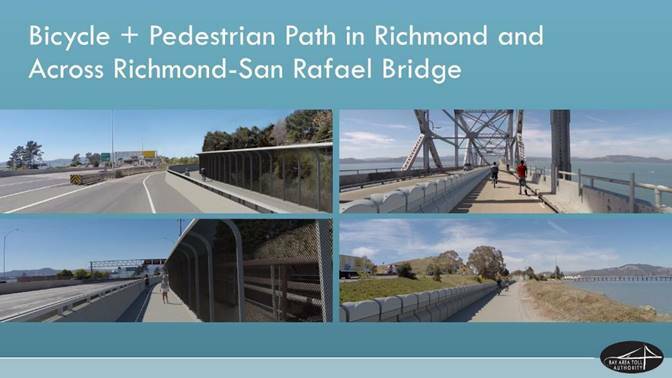 On April 3, 2008 the push for public access on the Richmond / San Rafael Bridge got a boost when the Bay Conservation and Development Commission (BCDC) expressed their support for bicycle and pedestrian access on the Bridge, a key component of the Bay Trail, and asked Caltrans and other stakeholders to come back to the agency within 180 days with more information about safety issues.